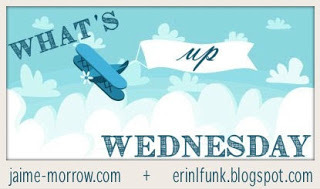 What´s up Wednesday is the brainchild of Jaime and Erin. It´s a weekly meme geared toward readers and writers, allowing us to touch base with blog friends and let them know what’s up. 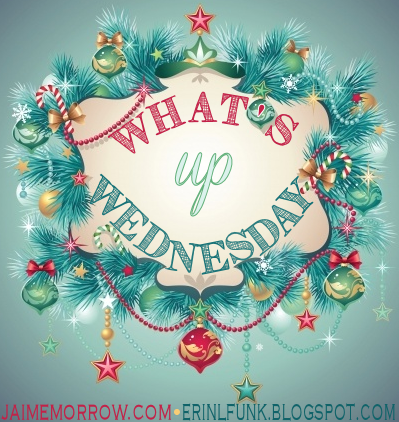 Should you wish to join, make sure to leave a link to your What’s Up Wednesday post in the widget on Jaime´s blog or Erin‘s blog. 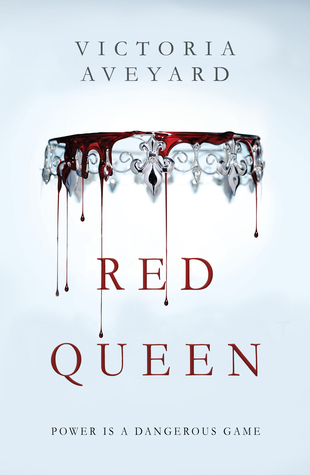 I am diving into RED QUEEN — will try to finish it on time for YA Book Club. And I’m also reading/critiquing another amazing manuscript this week. Preparing for the A to Z challenge, I’ve announced my theme on Monday (it’s going to be all about self-publishing ) I don’t think I’m THE expert on the matter but I thought sharing some of my experience and lessons learned could be helpful for others. 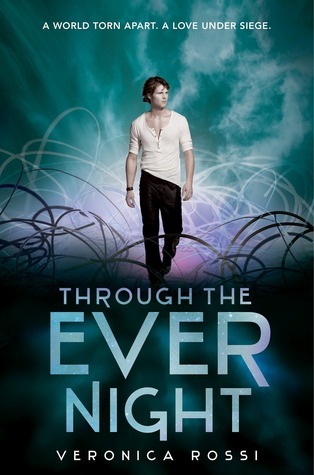 I am almost done reading MORE THAN COMICS by Elizabeth Briggs and I don’t want it to end. LOVING IT! Walking. A. Lot. Since the fence is still being put up, I take Plato on several walks a day. Critiquing or beta reading. Right now, as mentioned, I’m reading an amazing manuscript and I’m both inspired by the writing (it is gorgeous) and having my brain going into “critique” mode. It helps my own writing I think, especially when comes the time to do a read-through of my own manuscript. I just started THE LIST. I am probably going to have many thoughts about this book and I’m looking forward to set some time aside to read it. 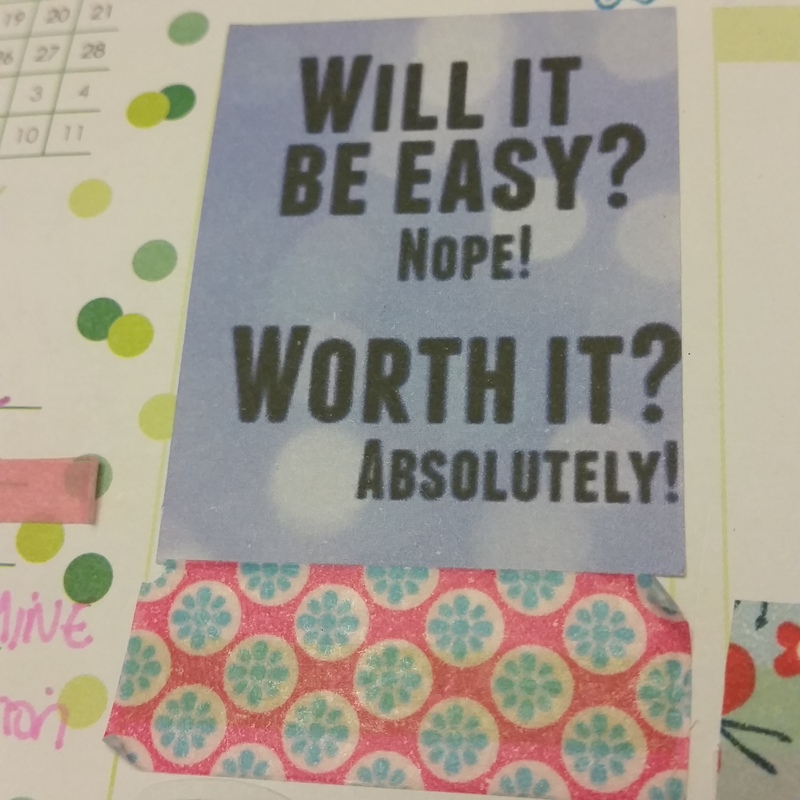 Using my new planner. During our writing retreat, we started talking about planners, especially Erin Condren’s planners and I received mine last week. LOVE IT! 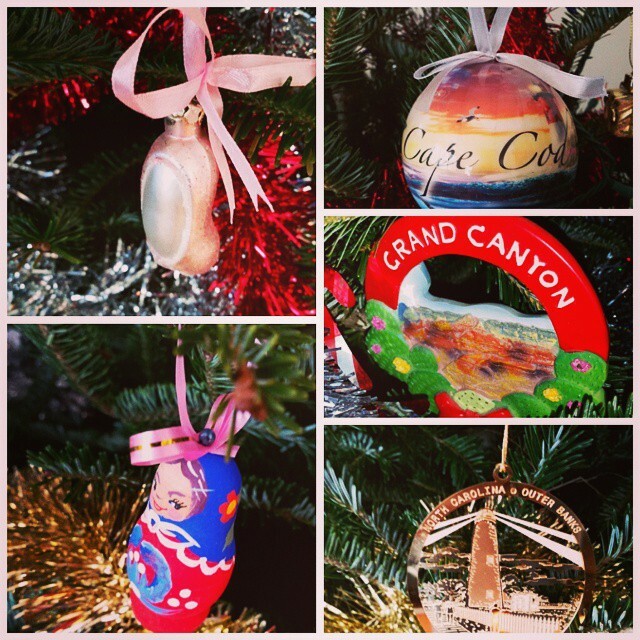 One of our neighbors is raising money for charities while selling beautiful jewelry. Her husband is running the Vermont 100k this July. 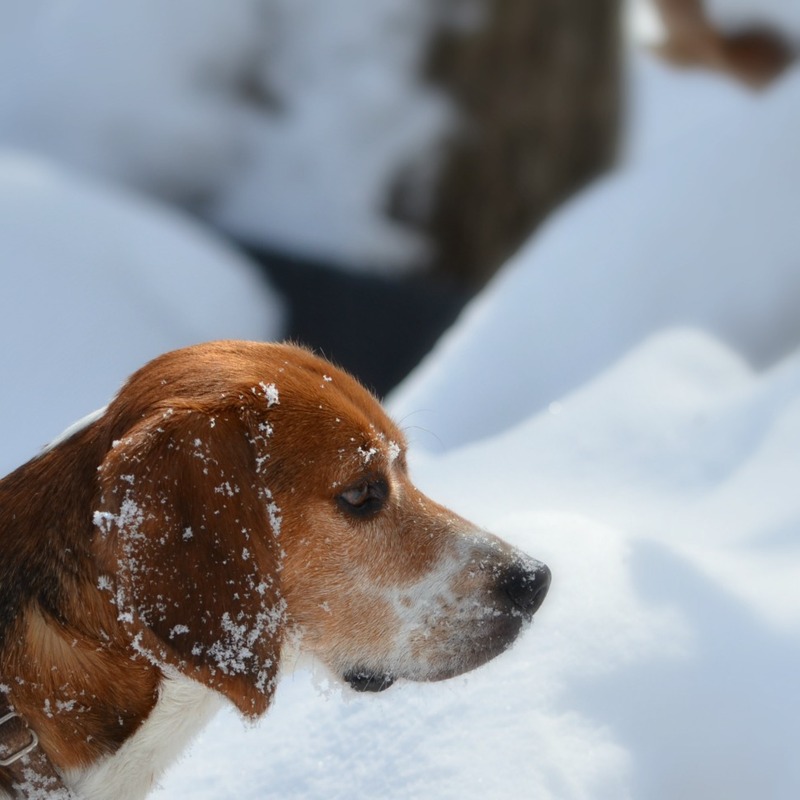 He is raising money for the Vermont Adaptive Ski & Sports program. This program empowers individuals with disabilities throughout the year, to enjoy sports and recreation I’ve received my earrings on Friday and I LOVE THEM. You can find more info here. Each night, I try to write 3 things I’m grateful for in my planner. It’s a way to help focus on the positive and I find that it works for me. 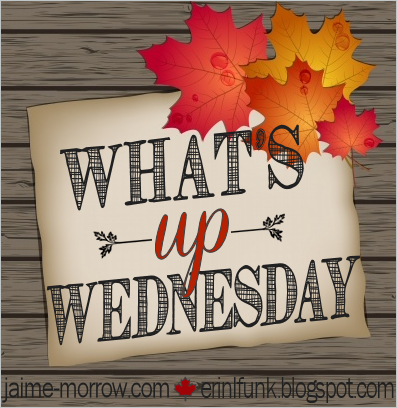 What’s Up Wednesday? The “I love Friends” edition. 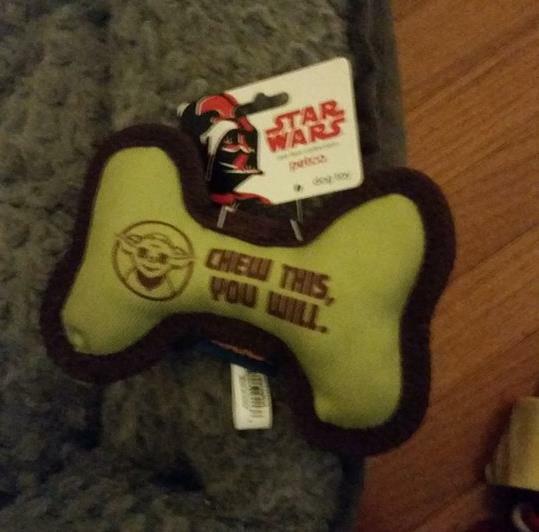 Preparing for the arrival of our dog…we’re now only waiting to hear when we can go and pick him up. Re-watching Friends thanks to Netflix. Trying to get into a schedule…I was oh so productive when I had basically no time and there are two things I noticed that I no longer have a day job. There are a LOT of things to do inside the house, a LOT and those things take time. I need to have a schedule to somewhat stick to. It helps me to achieve some of my daily goals. 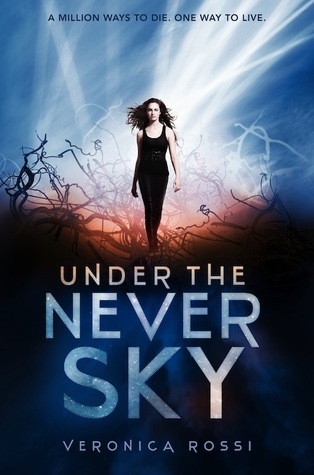 I am also beta reading one amazing book. 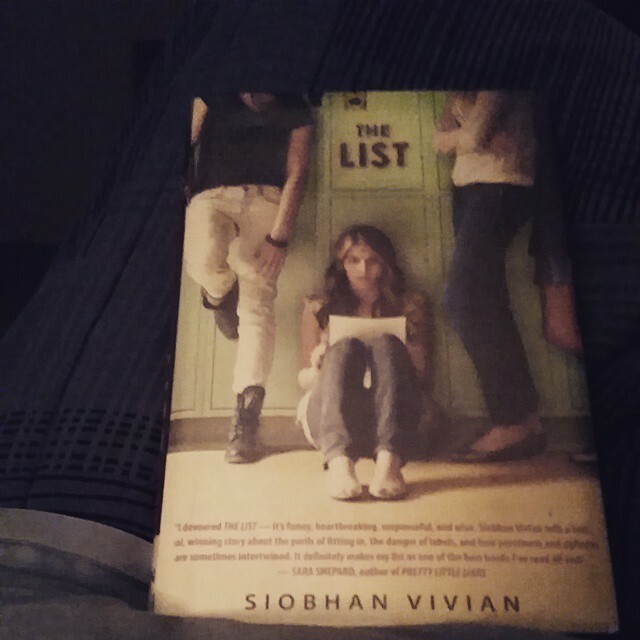 The type of book that gives you flutters because you fall in love with the characters on page 1. No really, SURF & SURRENDER is all that and more. Being glued to the TV the entire past week. Spending lots of time on the phone with my parents. Having a tiny spark of hope when seeing so many people from so many different paths getting together on Sunday. Recovering from my cold, slowly but surely. The hubby and I are also in the process of adopting a rescue dog. 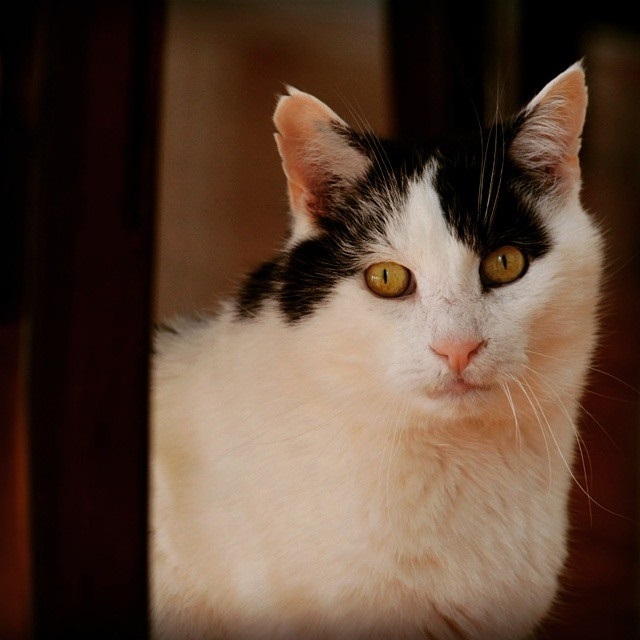 We’re crossing our fingers this little boy will become part of our family very soon. When I worked full-time, they enabled me to make sure I didn’t forget anything…and now that I’m not working they enable me to focus on what needs to be done. I am still drafting my NaNo novel: a NA thriller, which is currently at 39 000 words. The goal is to finish drafting it by the end of December. And have it CP & beta-ready by the end of January, latest. We’re almost all moved in. I only need to finish my nook in my office…and still go through a few boxes but otherwise, we’re pretty much set. 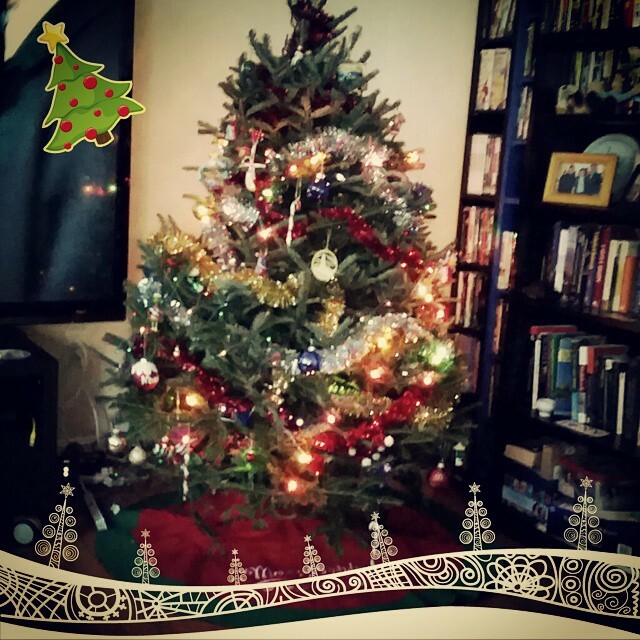 We got our first tree in our new home. 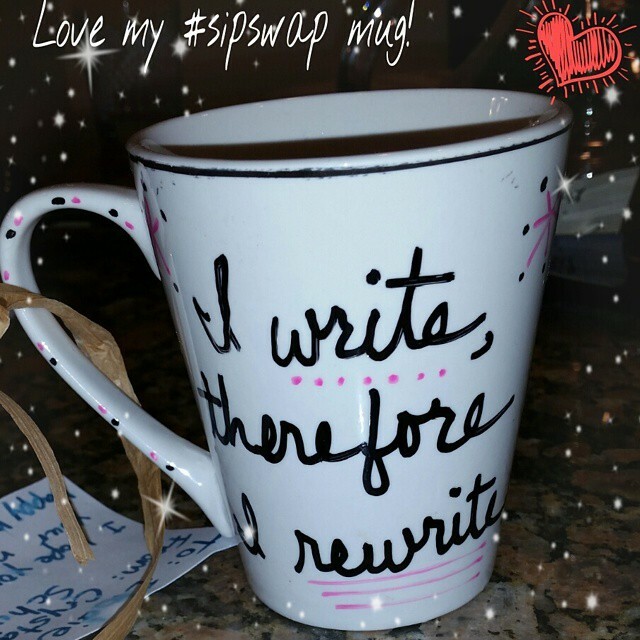 I received this wonderful#Sipswap mug – which is definitely inspiring. Thanks again Crystal. And I missed a step going into our garage yesterday. We have friends from Germany over and we were on our way to the Inner Harbor in Baltimore, or we were supposed to but instead pouf I decided to go flying. 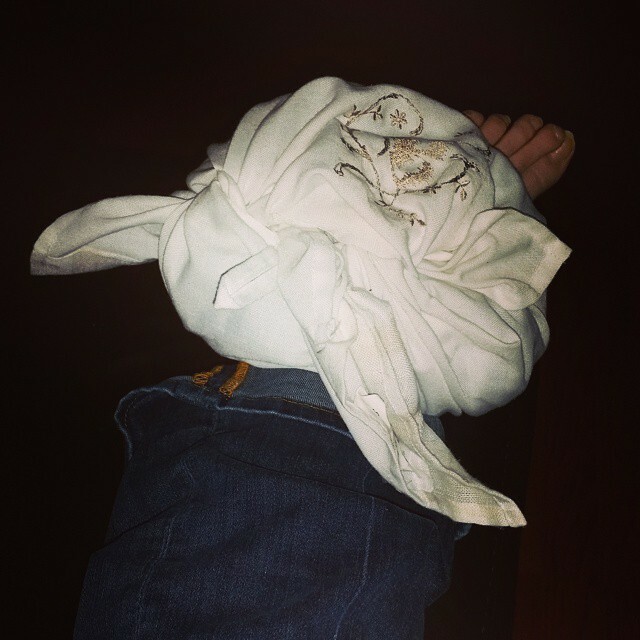 It is better today, but definitely can’t go jogging for a few days. 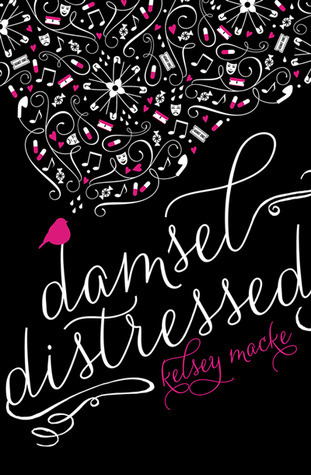 I am about to start DAMSEL DISTRESSED by the lovely Kelsey Macke and very much looking forward to it. Mortgage paperwork. 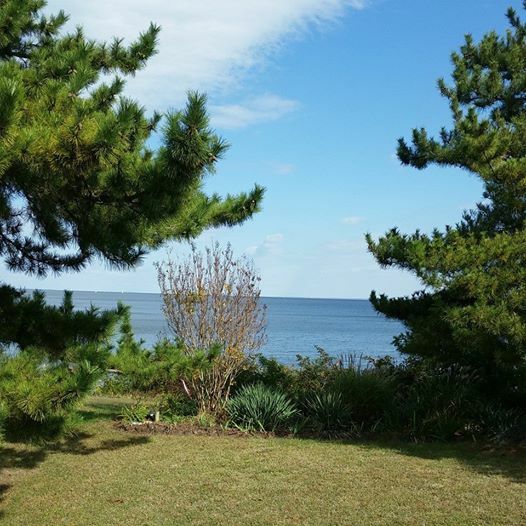 We found a house…but we´re waiting for final approval of the mortgage…and gosh that’s a lot of paperwork. Since we’re a special case (out of the country for 6 years and visa holders), we need lots of additional things translated and a lot of communication with different people along the process. Crossing our fingers it goes through, because I might be getting a bit anxious in the hotel room. Accountability and a tad of pressure.